There I was standing at LAX airport with everything I owned in 2 suitcases. Exiting the arrivals lounge it was an assault to all my senses. Traffic everywhere, the tooting of horns, the hum of people all around. It was day 1 and I had just moved to America. That was 6 months ago now. I have learned so many things in that time, but the most important lesson I’ve learned is what I believe is the essence to making your boldest craziest dreams happen. My secret recipe. I had it engraved on a bracelet, to remind me on the days when I need strength and a reminder why I am here. It says ‘a pinch of delusion, a dash of audacity and a shot of courage’ and that is what I believe it takes. You see when you go after the really big dreams. To be an author, singer, artist or to move cities or countries to follow your dream…whatever it might be for you. In my experience there will be a large number of people who will think you are deluded and after a while if you’re not careful you start to wonder if maybe their right. When it comes to living your boldest dreams I believe we all need to be a little deluded. I don’t mean actually deluded, but in the eyes of others it will come across as if you are…you need to see in yourself what you will become before others do. Then you need ‘audacity’ to be bold, to be persistent, to make it happen and to ask for what you want. In the beginning, you may be perceived as a ‘nobody’, but you must have the audacity of a ‘somebody’. Audacity gives you the ability to ‘fake it till you make it’. Above all you need ‘courage’ as without this I don’t know how you would survive the dream crushers and naysayers. You need the courage of a lion to stand strong and proud, to keep moving forward, keep getting back up and pushing onwards and upwards. When it comes to acting courageously “you don’t have to know, you just have to go.” On a trip earlier this year, I had the realization that I don’t always have to have everything planned in advance. I don’t have to know everything that will happen but what I do have to do is GO. I need to put myself where I need to be and then the rest takes care of itself. It was on that amazing trip that I met Zig Ziglar, “the granddaddy of motivational speaking”, and ended up having lunch with his family. What I now know is that when we GO the magic happens. And I think Goethe said it best in his poem titled Commitment. 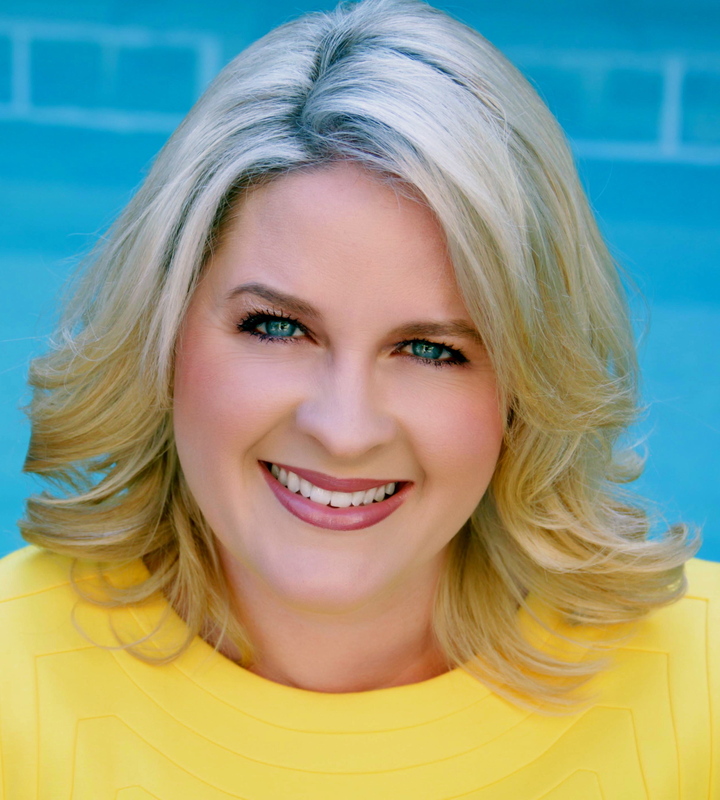 Kirsty Spraggon - Is an international speaker, entrepreneur, host & author. She is known for her expertise in building relationships for life & business success. Kirsty hosts a talkshow called Kirsty TV where people share their personal stories, the lessons, struggles and adversity they have experienced. The show focuses on sharing inspirational and empowering stories.